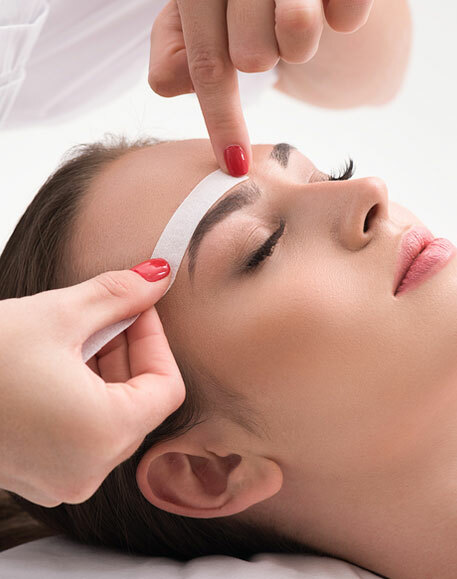 Whether you need to be picture perfect for a special occasion or a night out with friends in Midland, Trilogy Salon offers facial waxing services that are sure to polish your overall look. Our talented stylists provide applications that enhance your features, compliment your facial bone structure, and pair well with your unique style. Having perfectly groomed brows can transform your face, play up your eyes, and reveal a more confident you, but it isn't easy on your own. 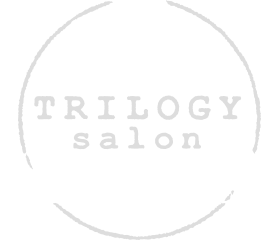 Eliminate the facial hair drama in a quick and easy visit to Trilogy Salon! From lips and chin, to eyebrows and wherever else you have unruly facial hair, we have you covered. We will advise you on which products to use in between visits to help maintain beautiful, healthy skin. Listen up guys! Eyebrow waxing is not just for the ladies. Don’t get stuck with bad eyebrows, leave your manscaping to the professionals at Trilogy Salon. We use Satin Smooth premium wax blends to help minimize skin irritation. Deciding on the best brow shape for your face is not a one-size-fits-all process. It’s important to have an expert help determine what shape is best. Your unique face shape will determine which brow shape our wax specialist will recommend, ensuring that you love the end result. Square: Because square faces have well-defined, sharp angles naturally, a round or soft angled brow will create gorgeous balance. 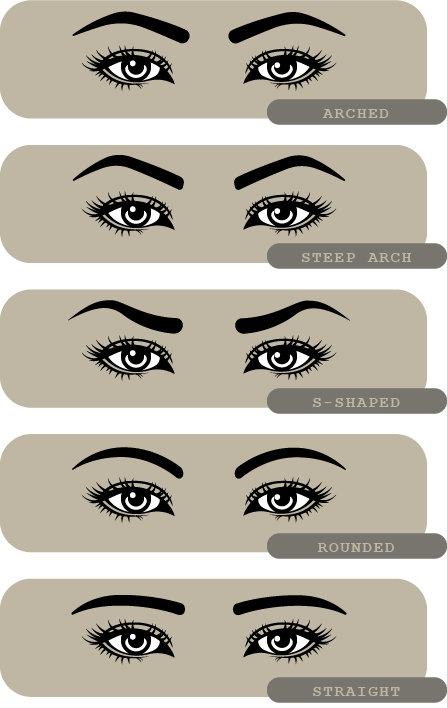 Round: With a round face, sharp angled brows with a high arch look best and help to create defined lines that flatter. Long or Oval: Long or oval faces benefit from having soft arches or a flat brow, having an arch that is too high can elongate the face. Heart-Shaped: Heart-shaped faces look best with a natural, soft-angled arch that draws just the right attention to the upper half of the face. We begin by inspecting the skin and discussing any particular skin condition that clients may have. We use the most suitable waxing techniques which result in minimum pain and discomfort. However, a little discomfort is completely normal during your first time eyebrow waxing. Your wax specialist might use a small scissor to snip your longer hairs. After waxing, your specialist may tweeze your brows to perfection by removing any pesky strays. The skin around your brows may become red after waxing. To play it safe, get a wax 2-3 days before any events. We use premium wax blends to help minimize skin irritation. Keep your skin clean and free of lotions, moisturizers, and makeup. The cleaner your wax specialist's canvas, the better they'll be at crafting your perfect eyebrows. Avoid tanning before and after your service. Waxing exfoliates the skin making sun burns much more painful. Inform your wax specialist of any skin medications. Certain medications (like Retin-A, Differin, or Accutane) or other keratolytic medications (that increase skin exfoliations) can cause skin irritations when combined with waxing. It is always best to refer to your doctor if you have any questions. Avoid tweezing beforehand, leave your brow shape to the eyebrow experts! Trilogy Salon will soon offer a complete makeup application service that will have you looking and feeling your best. Whether you want to get dolled up for a special event, photo shoot, or wedding, we will use the right products to create the perfect, customized look that enhances your natural beauty. From lashes to lip gloss, we have you covered. Along with the makeup application process, we will teach you which products to use, based on your skin type and preferences, as part of your everyday regimen. 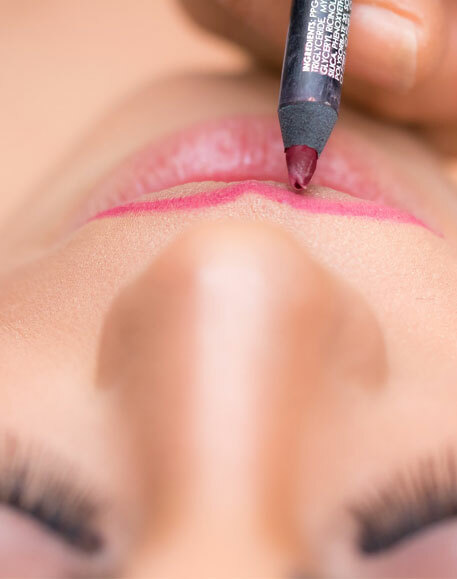 Our artist will work with you to select the right color and blend of make-up to complement your features and your wardrobe. Ready to turn heads today? Are you in love with your recent waxing or makeup application? This service includes removal of hair to shape and refine the look of your eyebrows. 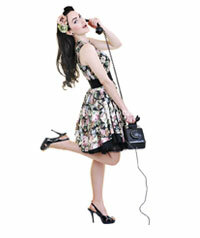 This service includes removal of hair over the full face area. *Prices are subject to additional charges depending on the need of each individual. Final prices should be discussed during consultation. Pair your facial waxing service with a cut+style to complete your look!